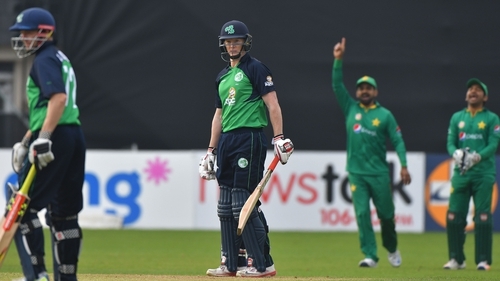 Ireland's first Test match will be on home soil against Pakistan in May, following an agreement between the two sides reached during the International Cricket Council meeting in Auckland this week. "We are excited to welcome Pakistan to Ireland for our inaugural Test match next year," CEO Warren Deutrom said. "It has been our wish to make our Test debut in front of our own fans within 12 months of becoming a Test nation, and against a big team - so I’m delighted." "There is a lot of work to do from now to ensure that it will be an occasion to remember but we, and I’m sure our players and fans, can’t wait to rise to it," Deutrom added.